Keep us brewing and blogging! We earn a small commission from purchases made through links on this site without increasing your cost. Thank you for your support. 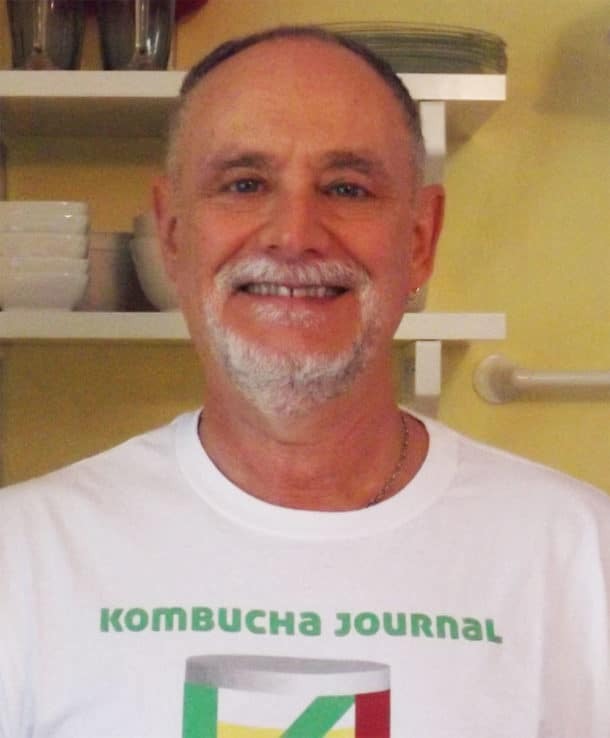 Most kombucha brewers eventually learn the many benefits of using a nut milk bag. A nut milk bag is a large drawstring bag woven of tough nylon thread. It has a weave that is tight enough to keep tea leaves inside, while also permitting liquids to flow through easily. We discovered how easy and neat a nut milk bag makes brewing tea for kombucha once we began using loose tea. 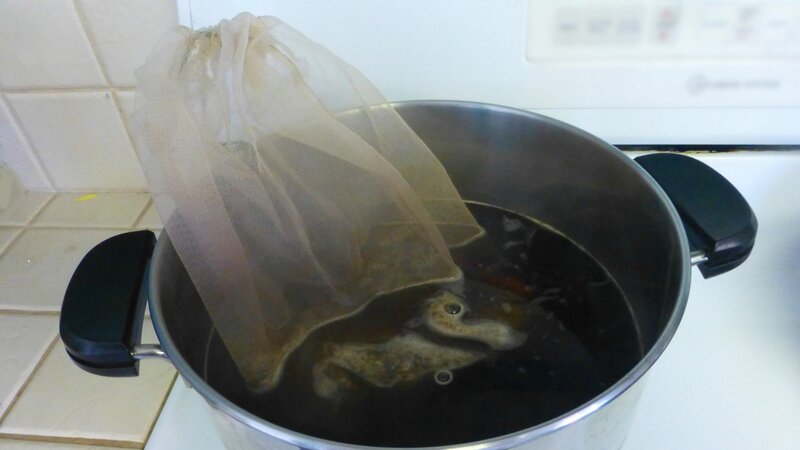 Beginning brewers often start kombucha brewing using tea bags. But loose tea has a number of advantages over tea bags. The tea in bag tea is very finely ground so that it can brew tea quickly. This is fine for making a cup of tea. When brewing kombucha, we generally brew for longer and it is easy to over brew which produces a bitter beverage. Loose tea is also available in much more variety than bag tea, and each variety of tea has a unique taste. This opens up the brewer to many more flavor options. Many of these teas can also be purchased as organically grown, which is better for the tea farmer, the consumer and ultimately the planet. Plus, you are not filling your garbage with used tea bags, tags and packaging. A nut milk bag lets you use the exact quantity of tea that you want, unlike the pre-measured tea in a tea bag. Once the tea is finished brewing, it is easy to remove the tea from the boiled water, instead of fishing around for loose tea bags. Then, you simply dump the spent tea into your compost or garden, and rinse and dry the nut milk bag for next time. 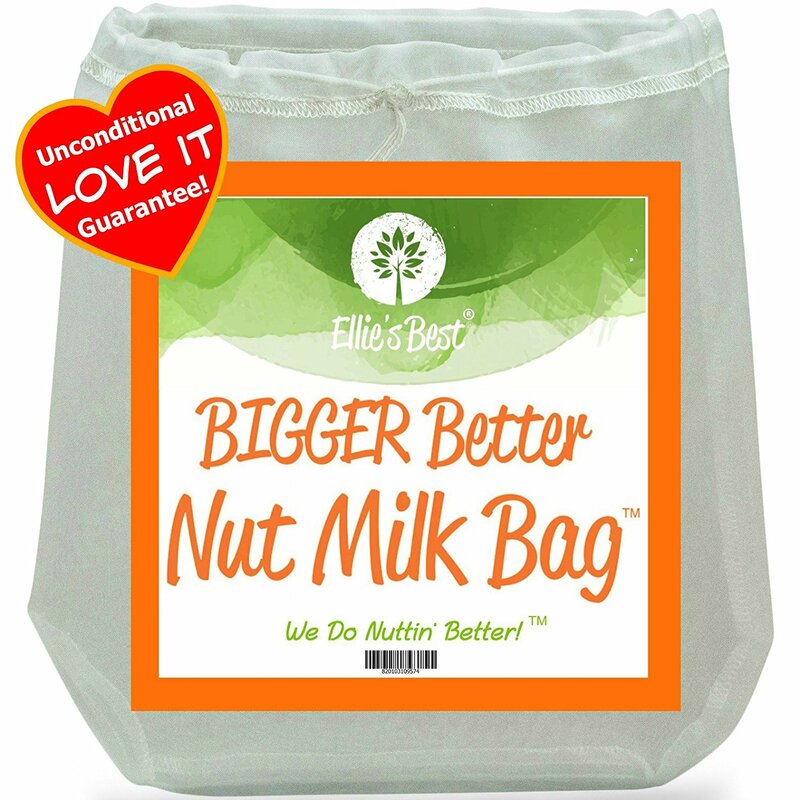 A quality nut milk bag, like Ellie’s Best Bigger Better Nut Milk Bag, keeps all the loose tea inside, so there are no tea flakes floating around in your fermenter. It is well designed and well made. This is the nut milk bags that we recommend and use in all our kombucha brewing. Nut milk bags also have many other uses for the kombucha brewer. You can use it to strain seeds from berries when you are ready to flavor your booch. It is also a good way to wash a quantity of fruit, grains or fresh herbs. 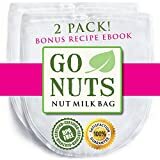 In the kitchen the nut milk bag has dozens of other uses, in addition, of course, to making nut milks from cashews, almonds, pecans, hemp, sesame seeds or shredded coconut. You can also use it to sprout seeds, make cheese, filter sauces and jams, and make cold brewed coffee. 2 Pack! Karma Kitchen Nut Milk Bags EXTRA LARGE 14"x12" XL Large Fine Nylon Mesh for Straining Mylk Juice Sprouting and More! Have you tried a Nut Milk Bag? Please leave your comment below. 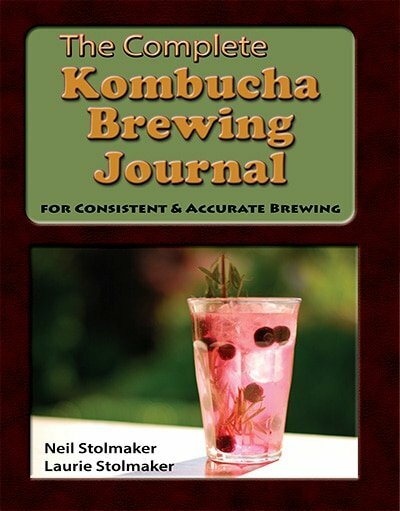 Improve your home kombucha brewing. Kombucha Brewing the Easy Way! Join now to receive our best home brewing tips and delicious kombucha recipes! Yes, I want your best free tips and recipes!